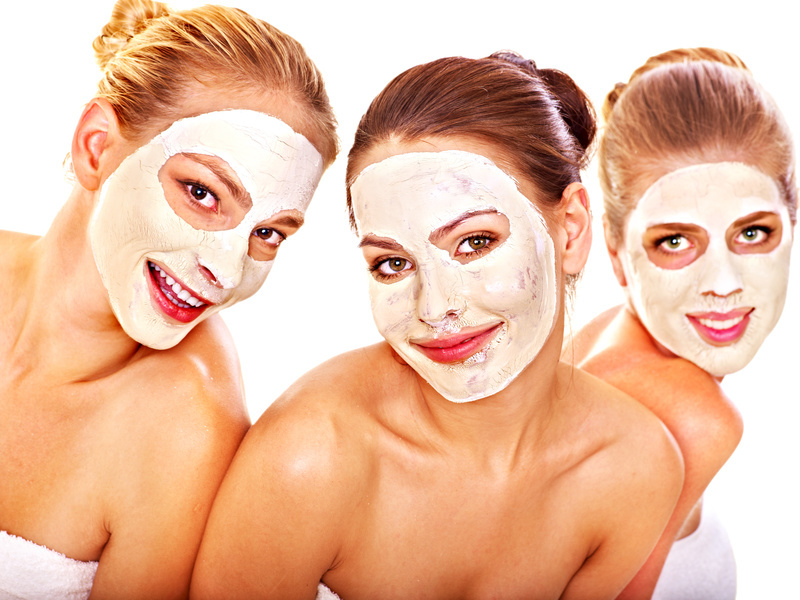 A facial is a luxurious and painless treatment to gain a more youthful, vibrant appearance. This relaxing procedure will exfoliate the top layers of skin, leaving your face looking vibrant. Each and every facial includes our Caviar facial treatments with Fountain of Youth (anit-aging), Illuminate (pigmentation), Clarity (acne), H2O (dryness & dehydration) and Detox.